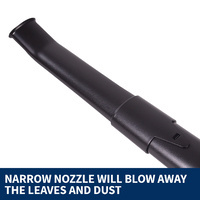 Do you need to quickly and efficiently rid your garden of unwanted leaves and debris? 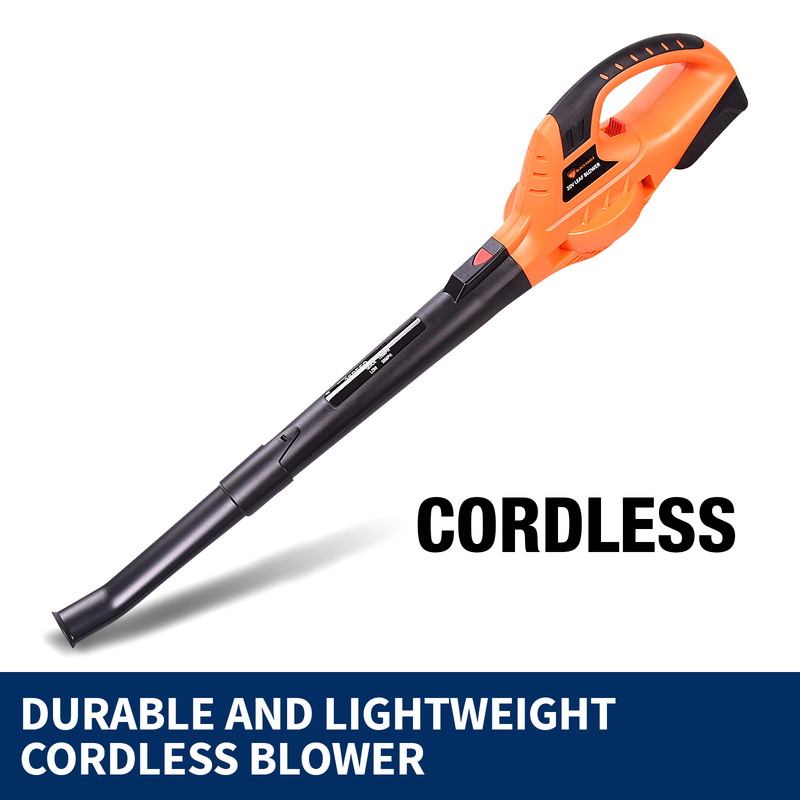 Keep your garden crisp and clean with the new and improved cordless blower. 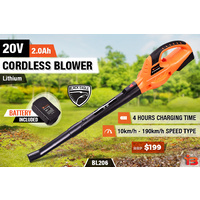 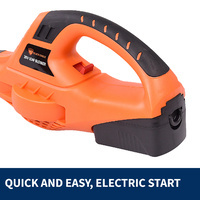 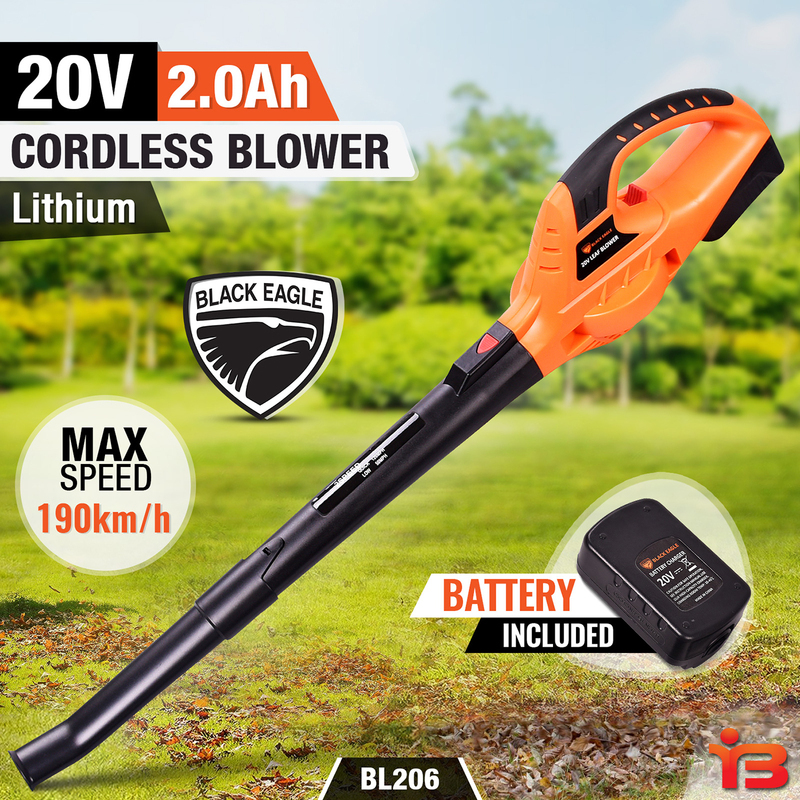 This cordless blower allows you freedom of mobility with a DC 20V, 2.Ah Li-ion battery. This is the perfect tool to clean your driveway, roof, and garden of unwanted debris and leaves. 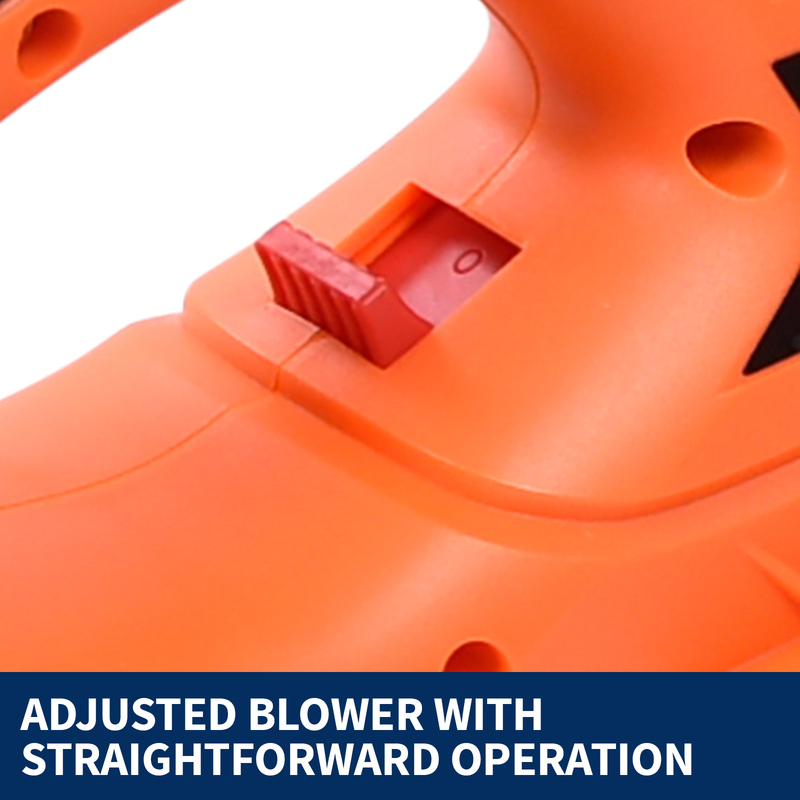 Your cordless blower has two-speed positions that will perfectly suit your needs. 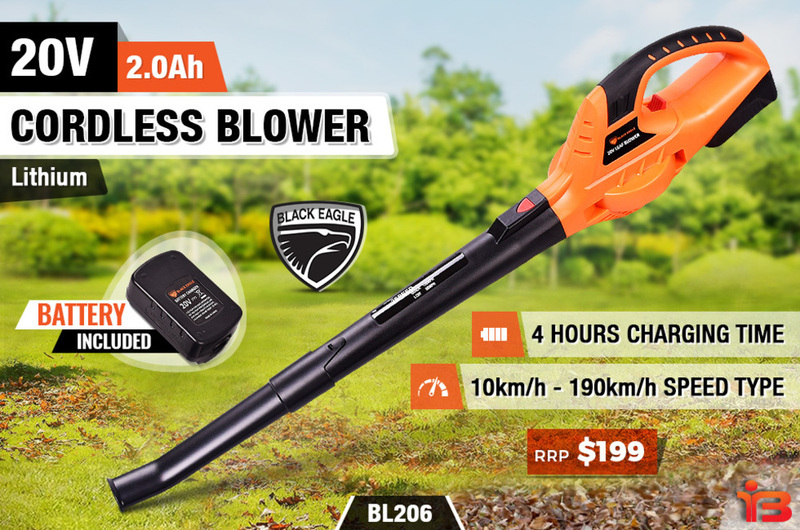 The fast speed of 190 Km/h allows for a quick use of up to 12 minutes whereas the slower speed allows for an improved time period of up to 30 minutes! 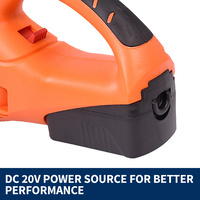 Charging time may take up to 4 hours. 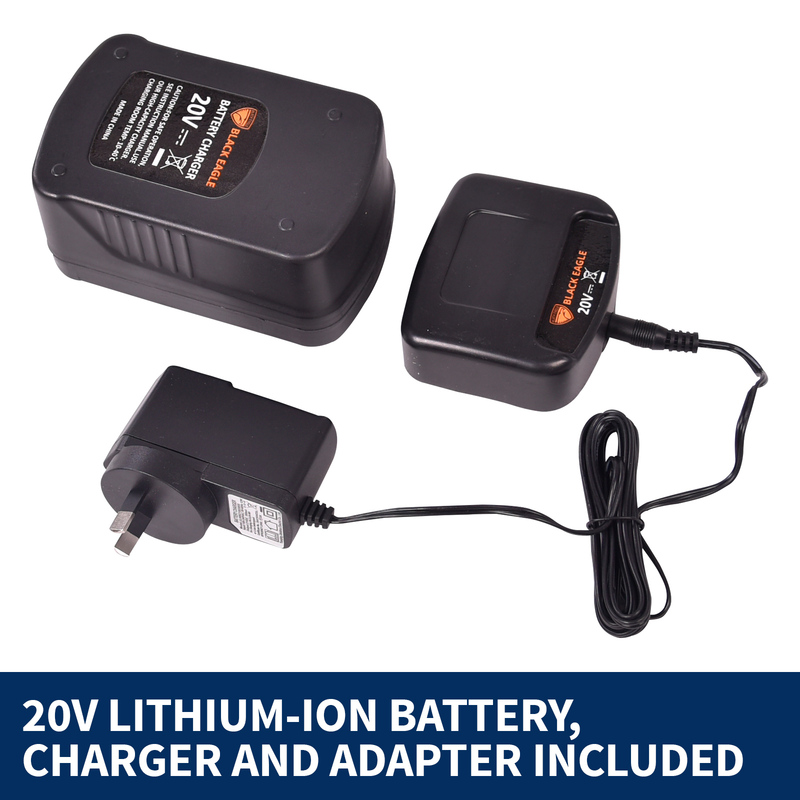 For greater convenience, it comes equipped with one battery, one charger, and one adapter. 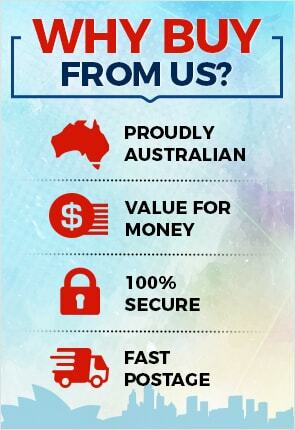 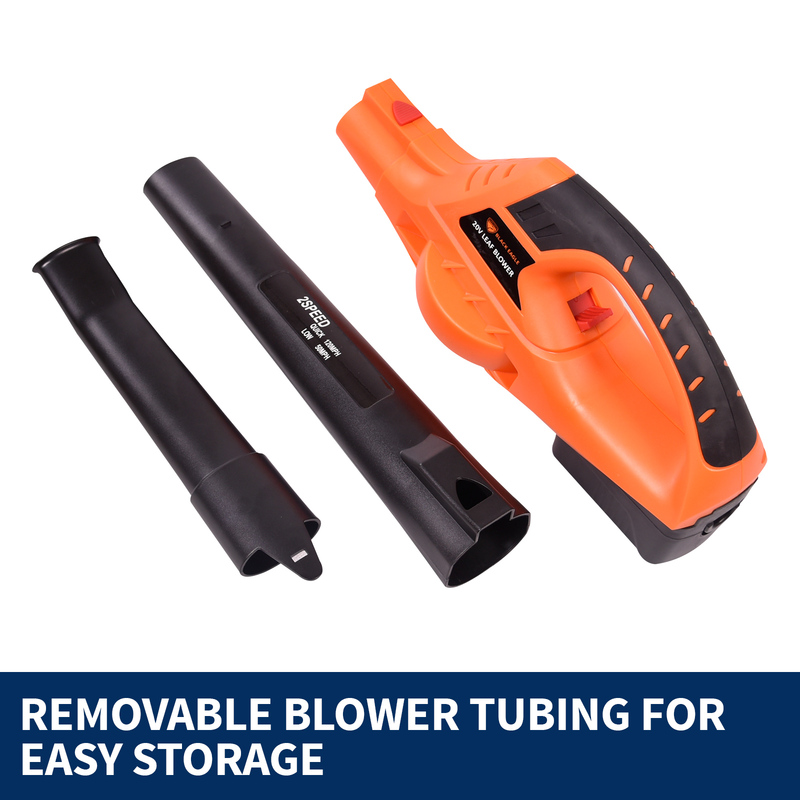 This will allow you to charge your cordless blower anywhere, anytime. 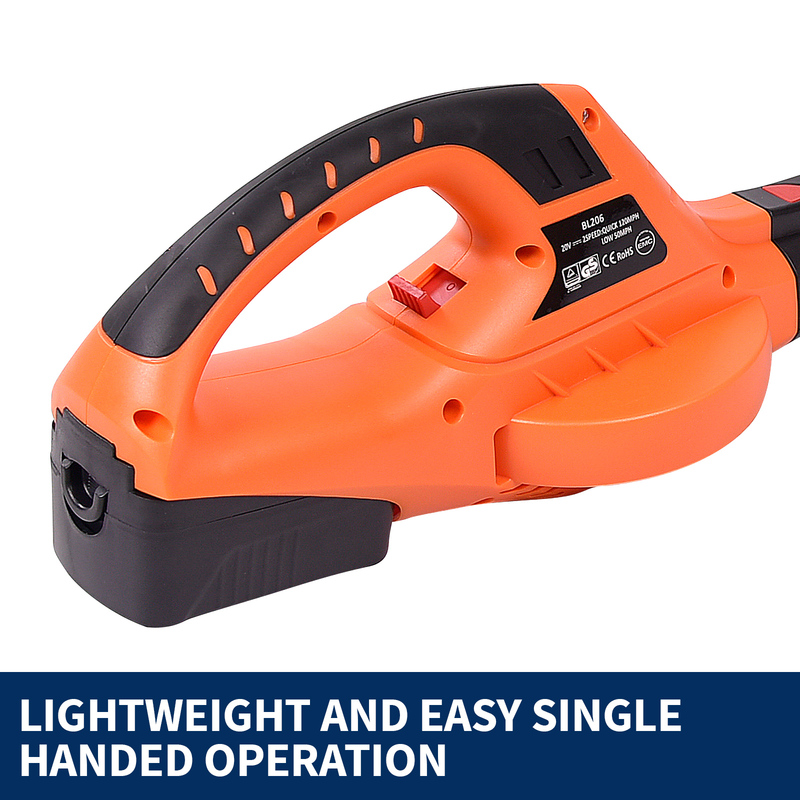 The compact design is perfect for easy storage and allows for even greater handling. 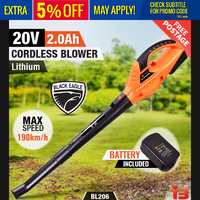 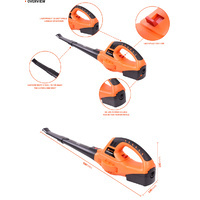 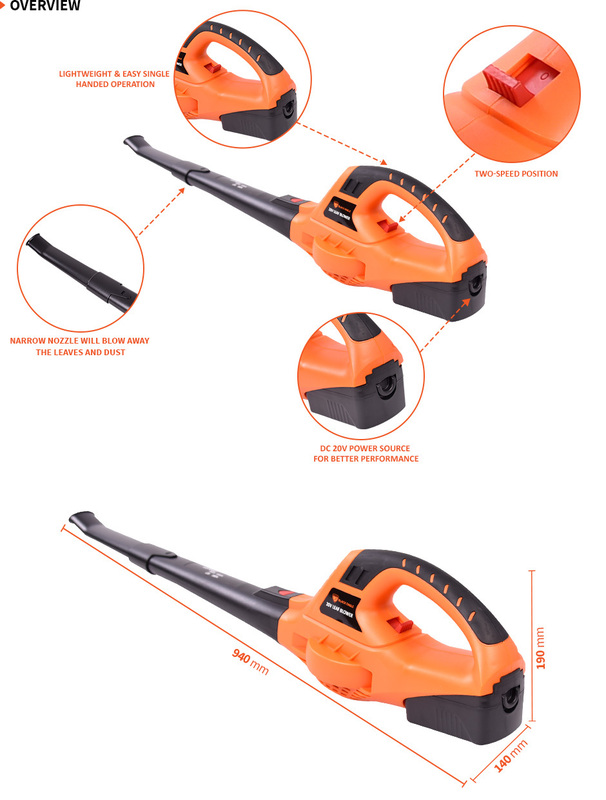 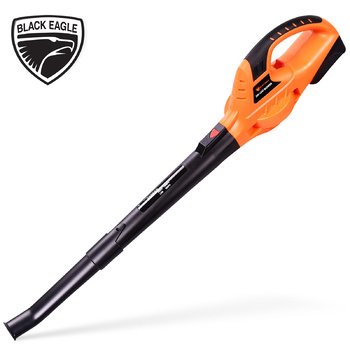 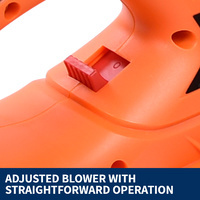 Lighter than ever before at 9.5KG this cordless blower is extremely durable and lightweight. 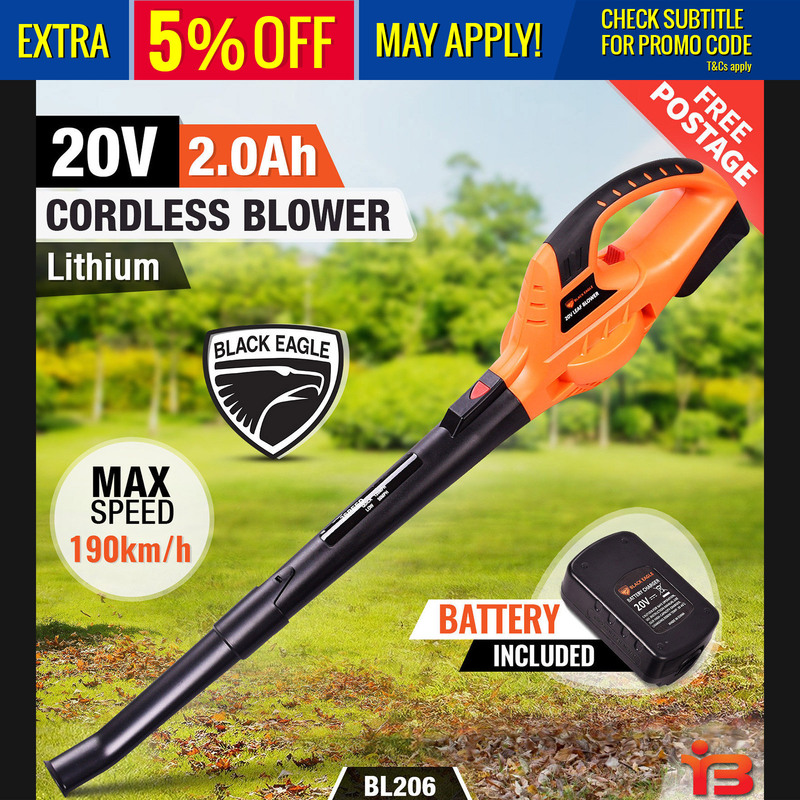 Easy to use, incredibly convenient and great quality is what you will receive when purchasing this high-quality cordless blower. For a perfectly manicured garden, this is an essential tool! There is only a limited amount of stock available so order your cordless blower now!